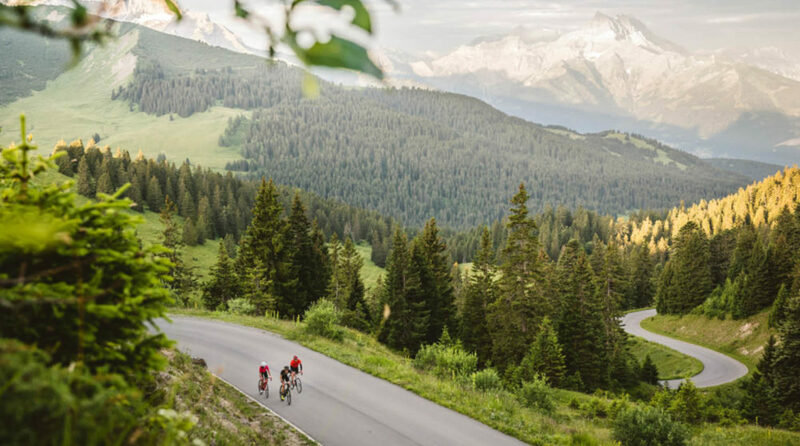 If Switzerland has been on your bucket list for quite some time, there’s never been a better moment to just do it – book it. 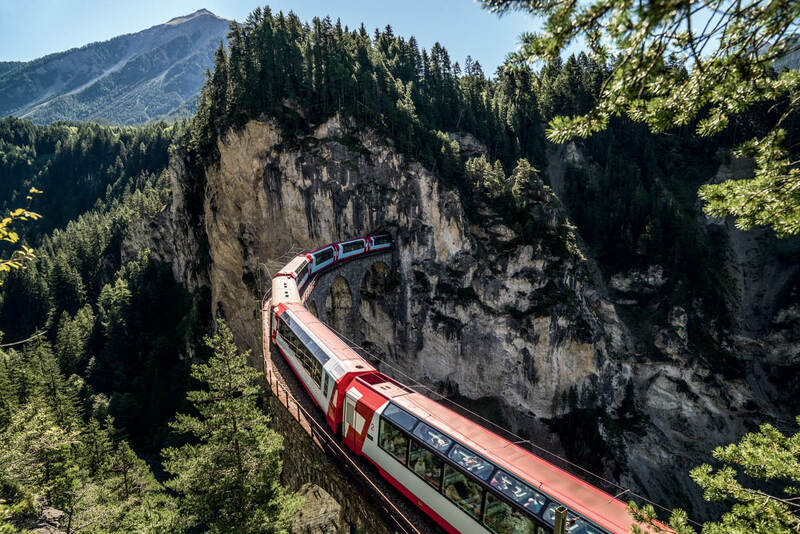 With some of the most breathtaking vistas in the world, Switzerland is the perfect place for the budding adventurer to connect with nature. 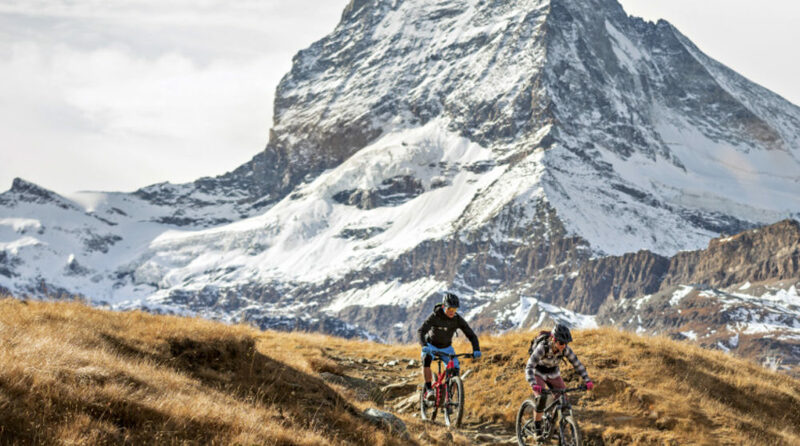 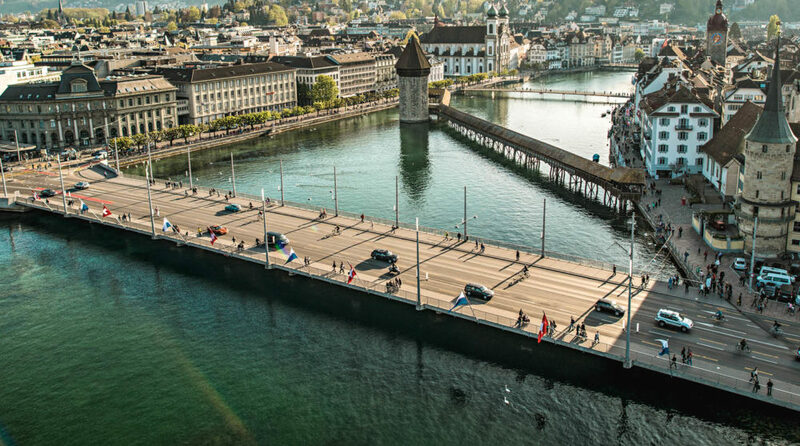 Whether you’re after an adventure holiday, want to disconnect from your busy life – or simply want to get the most out of a truly vibrant city, there are so many reasons Switzerland needs to be on your radar.